The repertoire of Futur Swing is inspired by Django Reinhardt, spiritual godfather of 1930s gypsy jazz, while assimilating this traditional genre and pushing it in a new direction. 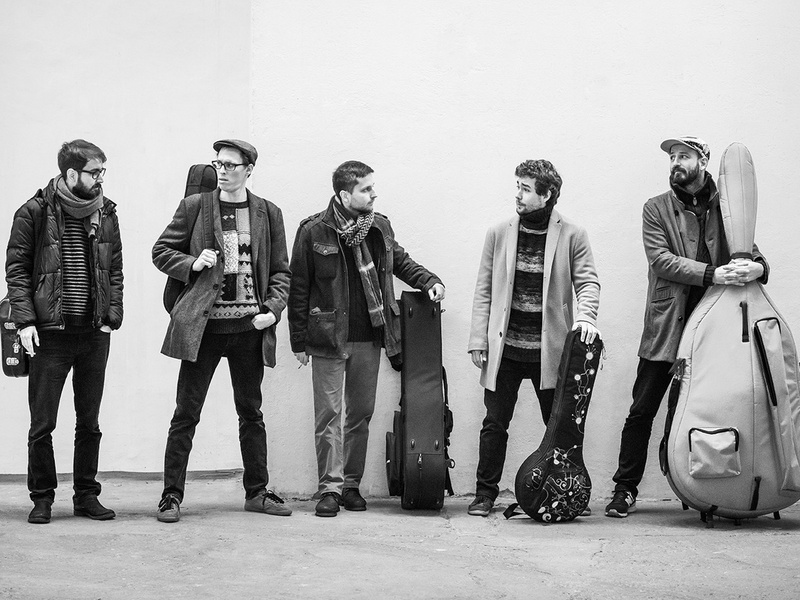 The band can be seen with its standard line-up: Ondřej Komárek – bass; Michal Wroblewski – sax; Milan Jakeš – violin; Martin Hrubec – guitar; Tomáš Mika – guitar; and special guests. 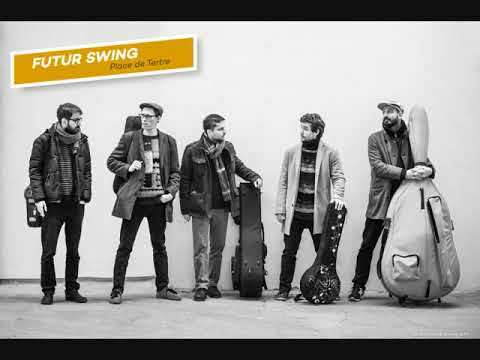 After many years of performing, Futur Swing has run the gamut from concerts and festivals to events of all sorts. They are currently preparing to record their debut album.